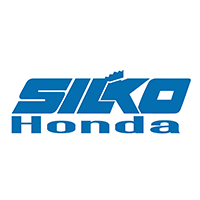 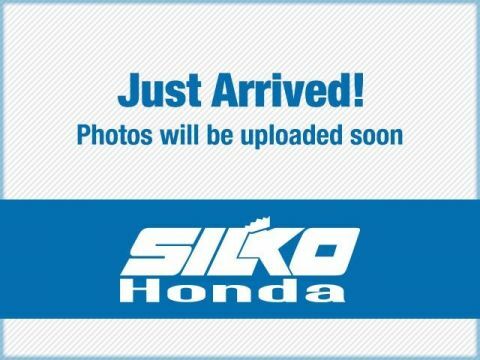 Why Shop for a Honda Civic for Sale at Silko Honda? 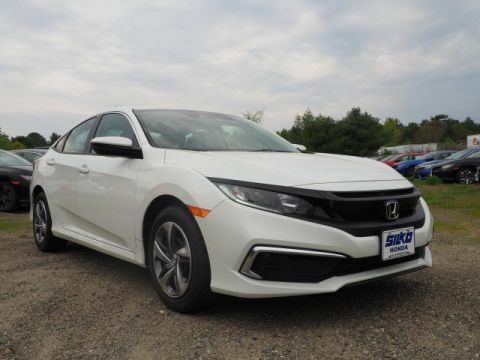 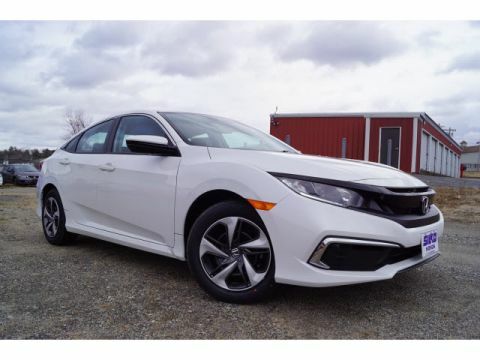 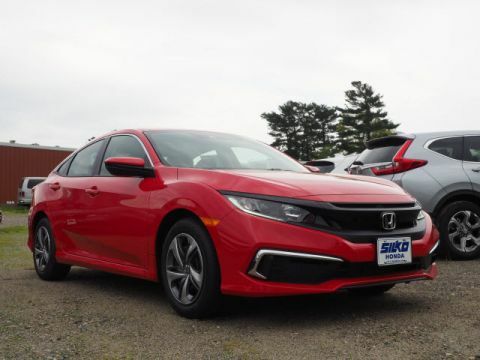 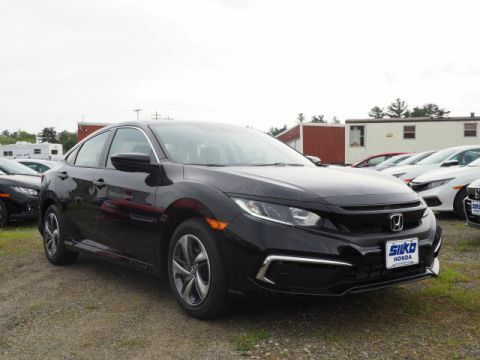 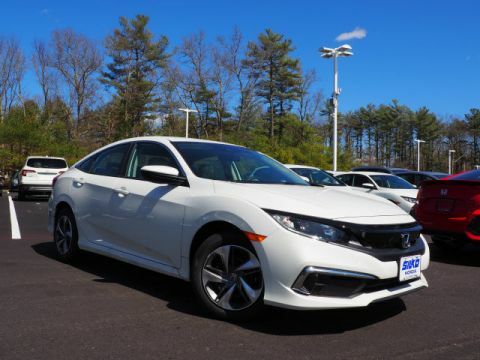 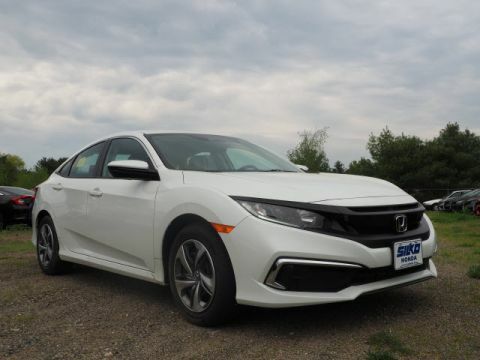 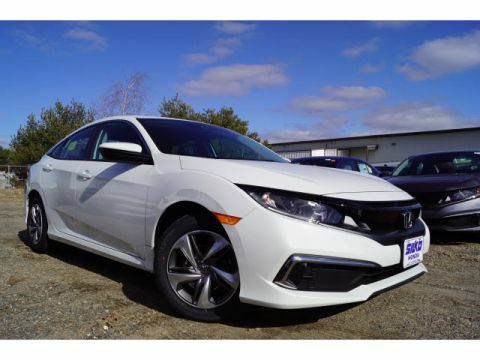 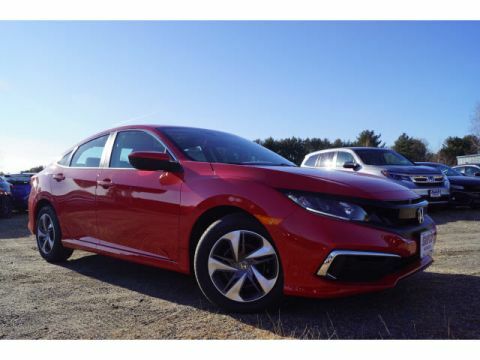 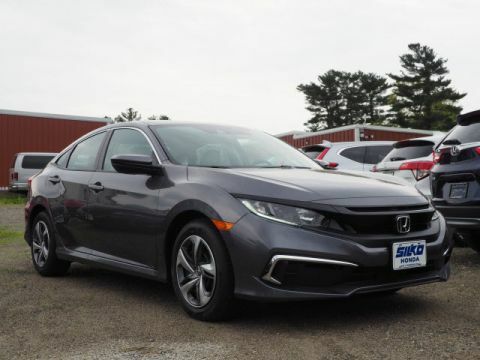 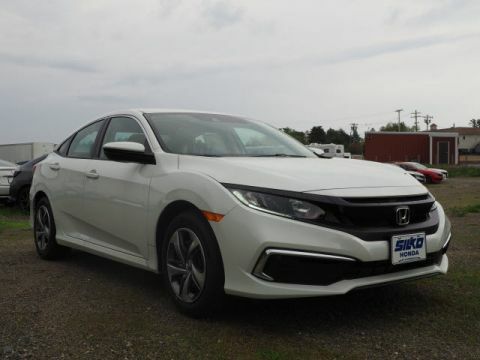 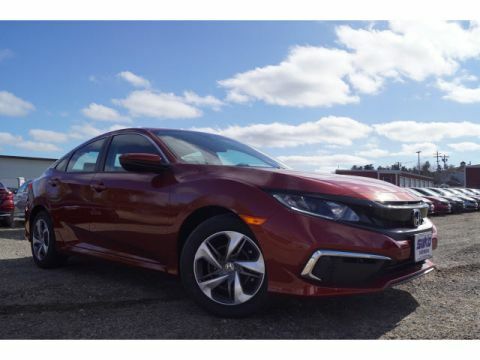 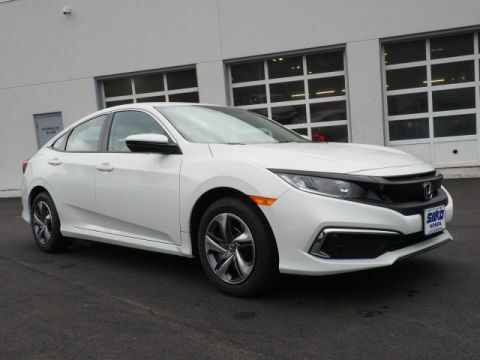 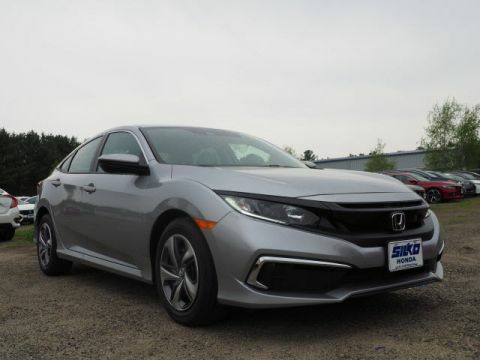 Learn more about the Honda Civic Sedan vs. Civic Coupe and LX vs. EX trims today by visiting Silko Honda near Fall River. 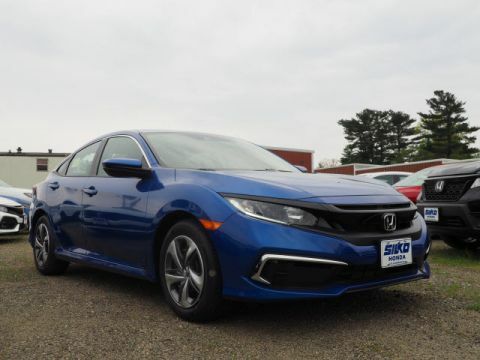 You can test drive the Civic to make sure it’s the right vehicle for your needs, and our financing department is standing by to get you the best rate possible on a new car loan. 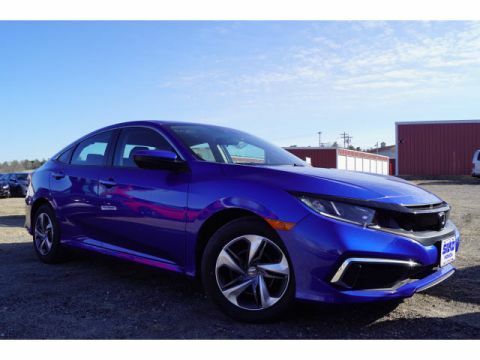 Explore our limited time Honda lease deals today!